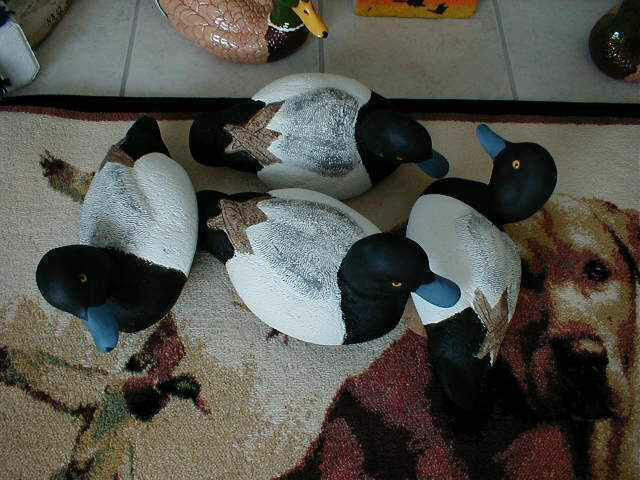 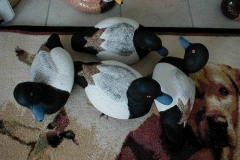 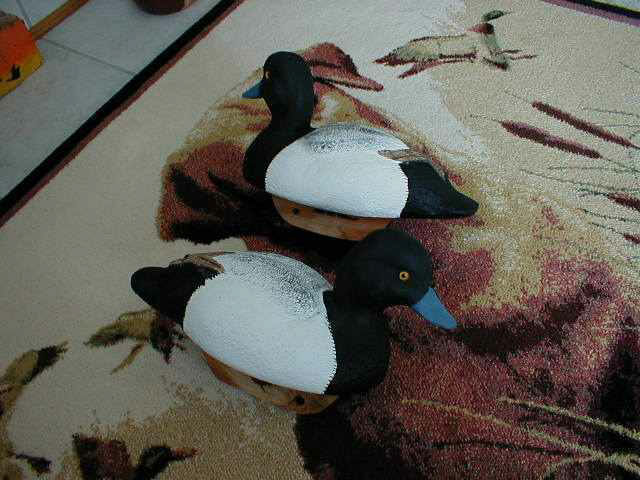 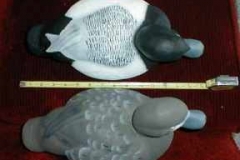 Welcome to the jacducks.com Bluebill decoy page. 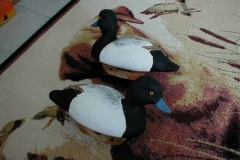 This is just to give you an idea of what my bluebills look like. 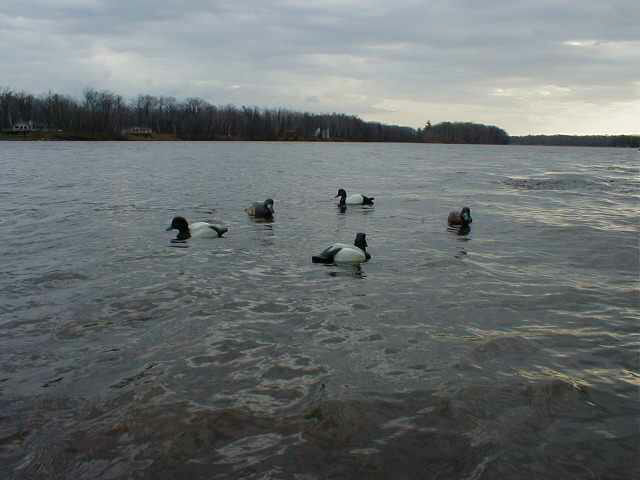 I use as many as I can in my diver spread. 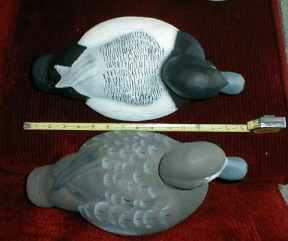 Being over sized a bit they show up quite a ways off. 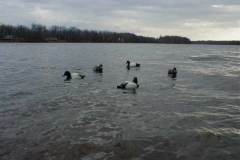 I generally do 8 or 10 drakes to 2 hens as my preferred mix.